Plenty of monsters, but avoidable combat encounters for flexible play styles. 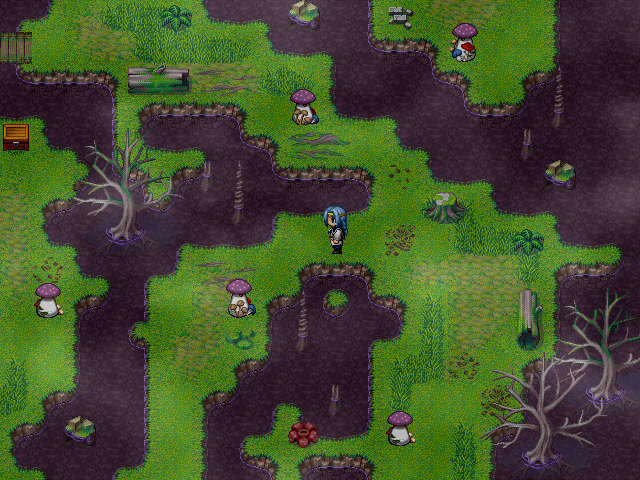 Dynamic lighting, weather, and a fully-functional day / night cycle. The protagonist of our story. Once a former courier of Valica City, he found himself in Mordin Village after being attacked in the swamps bordering the small town. 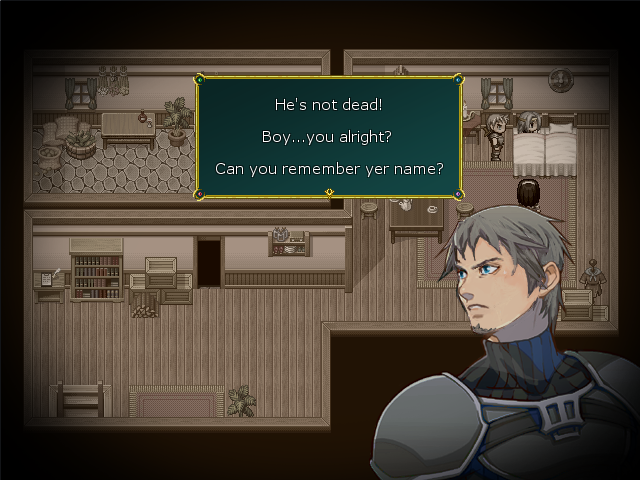 Struck with amnesia after the attack, he remembers little besides his own name. Though somewhat weak-willed, his perseverance is unmatched when met with a task. During his time in Mordin Village, the local swordsman Baldric offered him a home and trained him in the ways of combat. 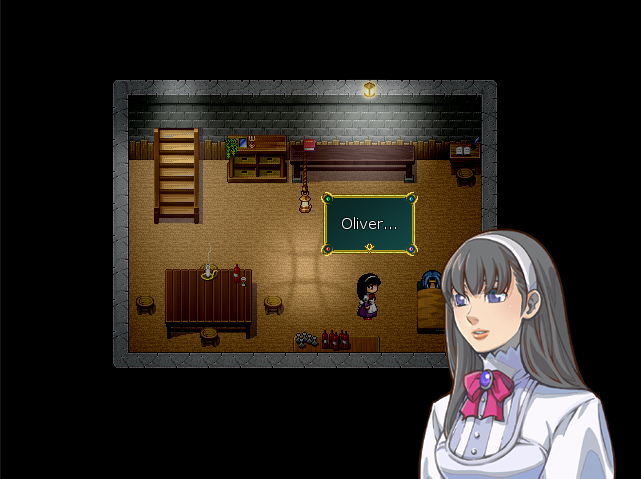 Oliver hopes to return to Valica City to gain hints in restoring his memory. His plans begin to change, however, on the day strange happenings take place in Mordin Swamp. 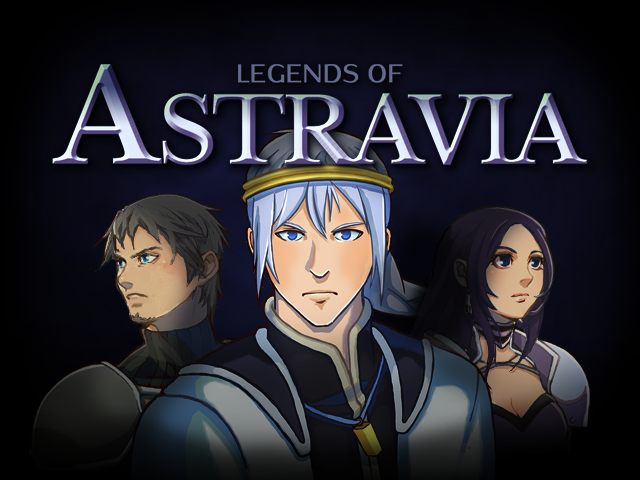 A revelation forces him into an adventure that spans the plains of Astravia. Baldric is a rather boisterous swordsman living in Mordin Village. He rescued Oliver from Mordin Swamp one day, setting the framework for Oliver’s journey. 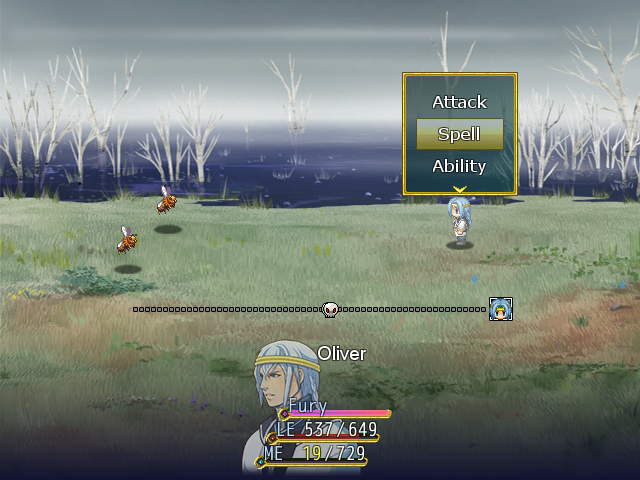 As Oliver’s trainer, he teaches him the basics of combat and prepares for his journey back to Valica. Baldric seems a bit rough around the edges, but his will is unmatched--almost to the point of stubborn recklessness. 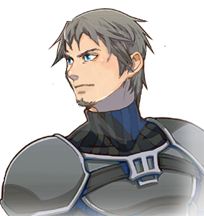 His skills as a swordsman are surrounded by a mysterious past...one that perhaps will come back to haunt him. 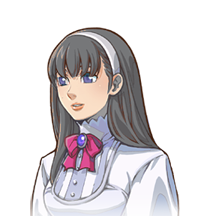 Lina is Baldric’s wife, whose soft-spoken personality is a direct contrast to her husband. She stands by and supports Baldric and the other village members with a strong heart, and offers level-headed guidance and wisdom in even the worst situations. 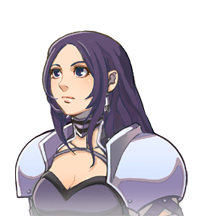 A member of the Royal Order of Knights in Valica, Sarina is not a girl who stands by cultural standards. She joins Oliver on his journey not long after his visit to Valica City, with a desire to strengthen her abilities and protect the city from which she was born. 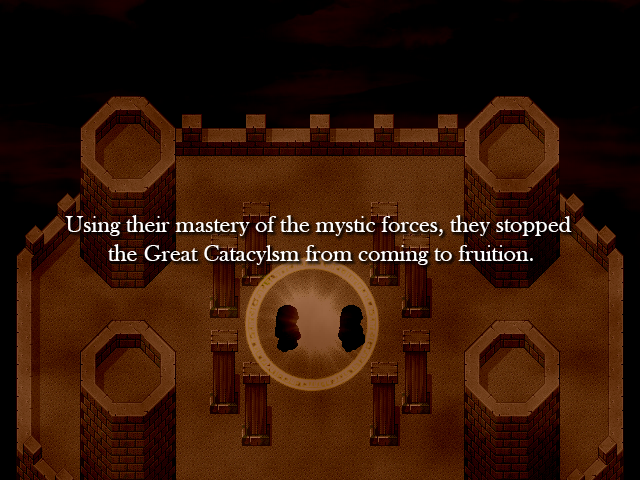 Upon the brink of destruction, two heroes used their magical prowess to stop it, then vanished--overwhelmed by the power needed to stop the Great Cataclysm. The people of Astravia hailed their sacrifice, and for a while peace among Astravians was found. However, this peace did not last. Tension began to grow and a massive civil war erupted between the major kingdoms. The kingdoms battled for strength and power, resulting in the deaths of many. A malicious necromancer, fueled by the pain of war, began to spread dark energy and summon demonic creatures all across Astravia. With no heroes to save the world this time, who will stop him? 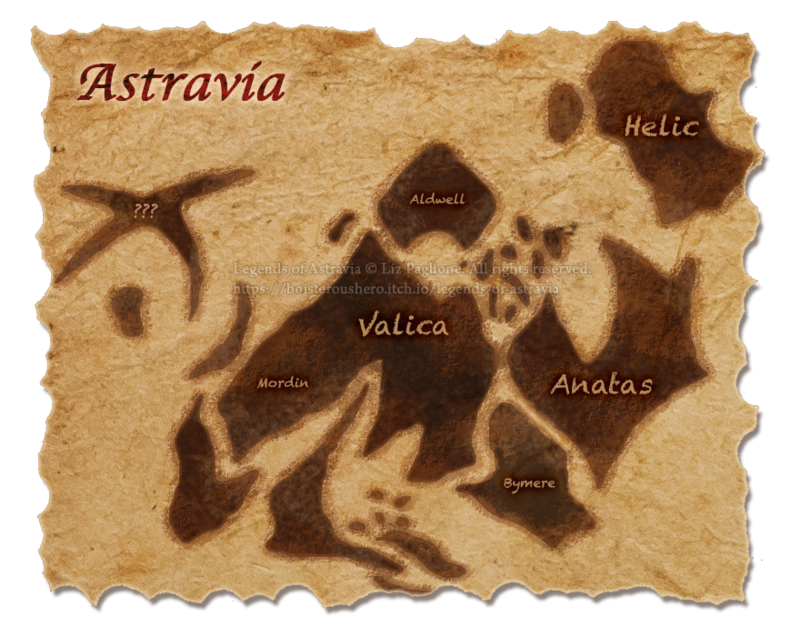 Astravia is a big world, with the three major continents--Valica, Anatas, and Helic. Valica is the principle kingdom, governing the largest portion of the main land mass, including the provinces of Mordin and Aldwell. Anatas is the second largest, with the inclusion of the small province of Bymere. 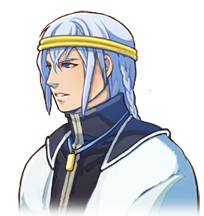 Helic is a remote kingdom, with its people accustomed to the harsh weather of its icy tundra. Add a second accessory slot DONE! Add custom music Almost done! Add a map connecting the Swamp Dungeon and Mordin Village DONE! Fix combat "defend" command DONE! Fix combat armor calculation DONE! Revise combat command menu DONE! Attempting to "switch" characters in combat may cause a game crash. Love the project? You can donate to me via Patreon, when downloading on itch.io, or directly via PayPal. Every bit counts, thank you so much for your support! I typically make most of my updates on itch.io, including weekly devlogs (which I will begin linking here). You can also follow me on Twitter for updates and occasional easter eggs and progress images I don't post anywhere else. Want to contact me privately? You can PM here, but I may not see it. Feel free to message me on Discord (Jaiden#5195), or email me directly.